If you faced a problem telling you don't have permissions, just remember to run the previous commands by your root account. These steps required you to reboot your system, but alternatively, you can run the following command to re-initialize the configurations again. Now we can download Hadoop to begin installation. Go to Apache Downloads and download Hadoop version 0.20.2. To overcome the security issues, you can download the tar file in hduser directory, for example, /home/hduser. Note: if you faced "Error: JAVA_HOME is not set" Error while starting the services, then you seems that you forgot toe uncomment the previous line (just remove #). 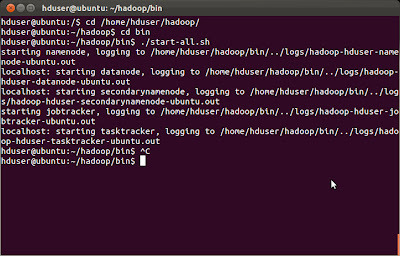 First, we need to create a temp directory for Hadoop framework. If you need this environment for testing or a quick prototype (e.g. 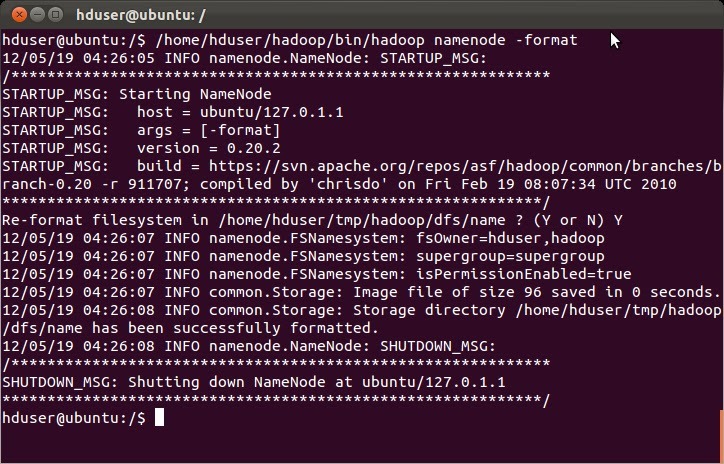 develop simple hadoop programs for your personal test ...), I suggest to create this folder under /home/hduser/ directory, otherwise, you should create this folder in a shared place under shared folder (like /usr/local ...) but you may face some security issues. But to overcome the exceptions that may caused by security (like java.io.IOException), I have created the tmp folder under hduser space. 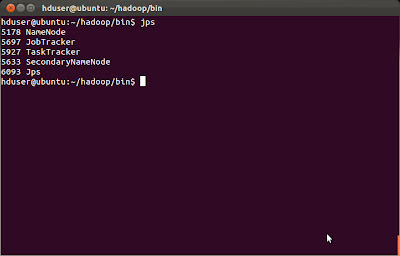 Now, we can open hadoop/conf/core-site.xml to edit the hadoop.tmp.dir entry. 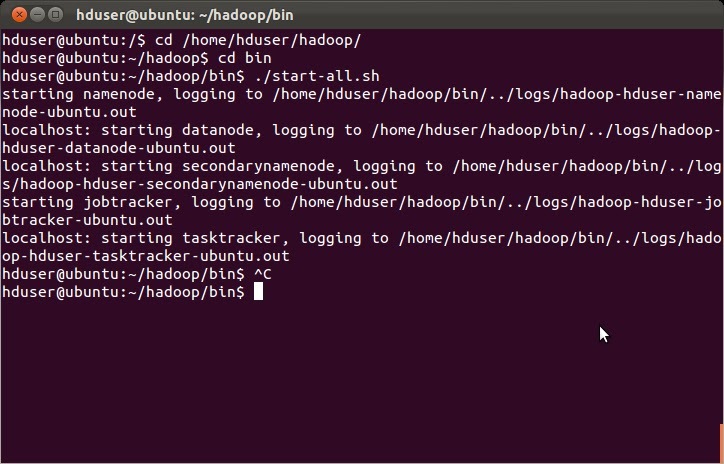 You will need to navigate to hadoop/bin directory and run ./start-all.sh script. There is a nice tool called jps. You can use it to ensure that all the services are up. 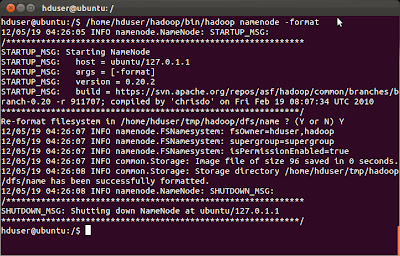 EDIT: I observed many changes in folder structure of latest releases of hadoop. export JAVA_HOME="$(readlink -f /usr/bin/javac | sed "s:/bin/javac::")"